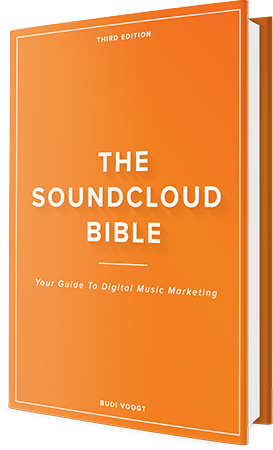 Your guide to digital music marketing and crushing SoundCloud. Get more plays and followers. Optimize your social media presence. Influencer marketing: get blogs, YouTube and SoundCloud support. Monetize your music on SoundCloud, YouTube and other stores. 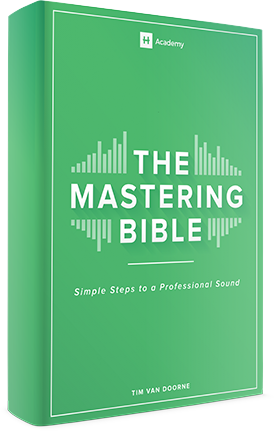 Learn how to professionally master your own music. Discover the mixing & mastering frameworks. Use the exact techniques we use to master all top releases. Learn how to master loud and crisp. Start feeling confident about your mastering.